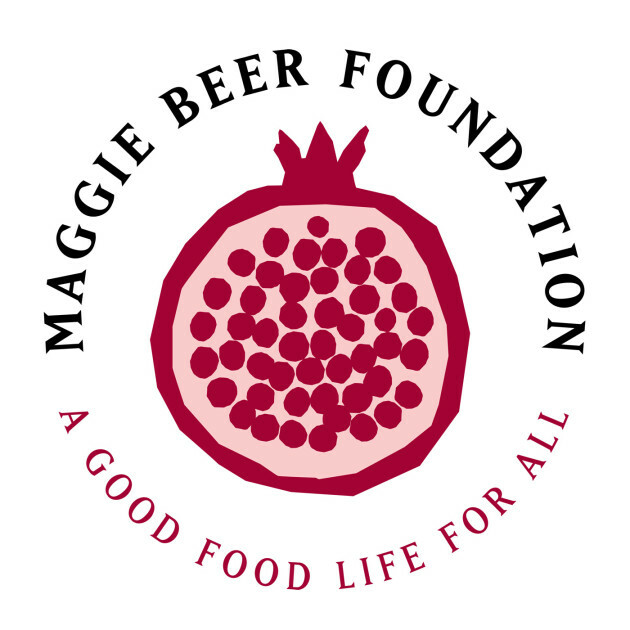 For the second year running, the Maggie Beer Foundation will offer the 'Creating an Appetite for Life' workshop to chefs working in aged care. 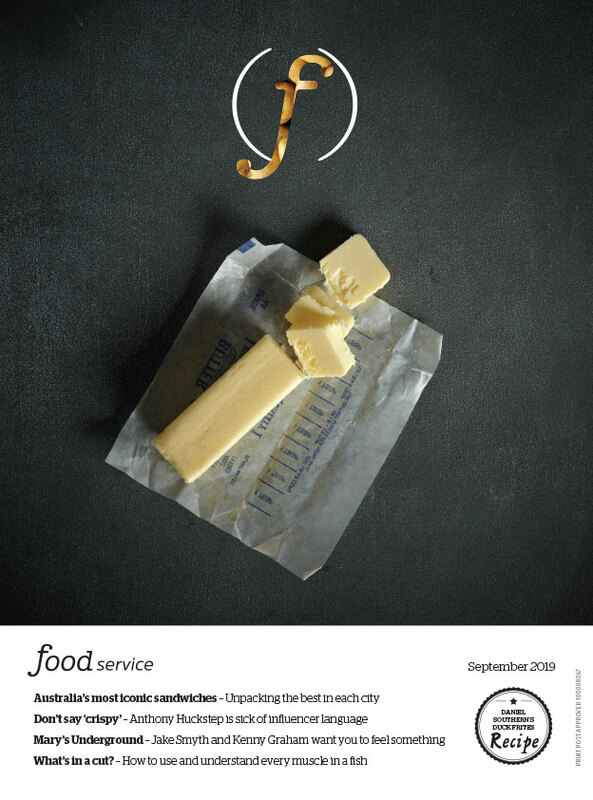 After a successful inaugural year, the Maggie Beer Foundation's chef education program returns again in March 2016 to offer 30 aged care chefs guidance on creating nutritious, low-cost meals in their professional employ. The 'Creating an Appetite for Life' program will run on 21-22 March at the Sydney Seafood School, with attendees led in a series of workshops by Maggie Beer, Peter Morgan James (executive chef with HammondCare) and other industry experts. This follows on from the inaugural 'Creating an Appetite for Life' program run last year in Victoria. The event was oversubscribed and well received, with Beer praised for raising awareness of the need for good quality food in aged care facilities. The workshop for 2016 will encompass workshops and brainstorming sessions on nutritious ingredients, food budgeting, supplier relationships, aged care specific recipes, menus and dining room management over the two days. Those interested in attending the 2016 program can register their interest online. The 2-day event is priced at $1,950 per person inclusive of accommodation, but a number of fully-funded scholarships are also available.